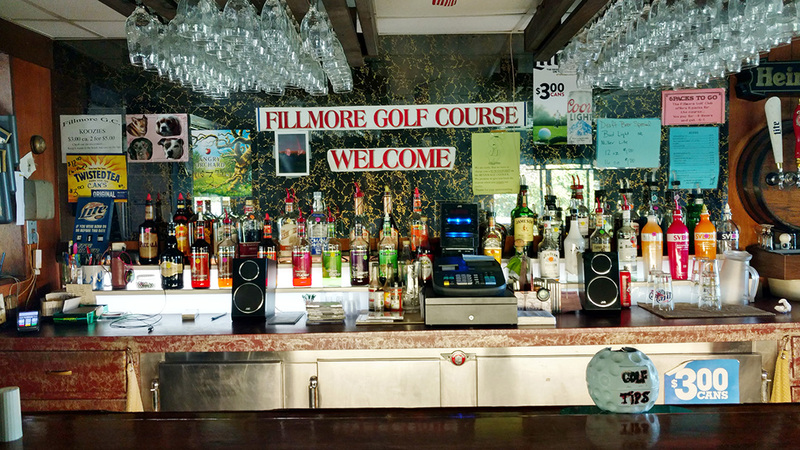 The Fillmore Golf Club is an 18 hole course with driving range, power carts, pro shop, restaurant and bar. 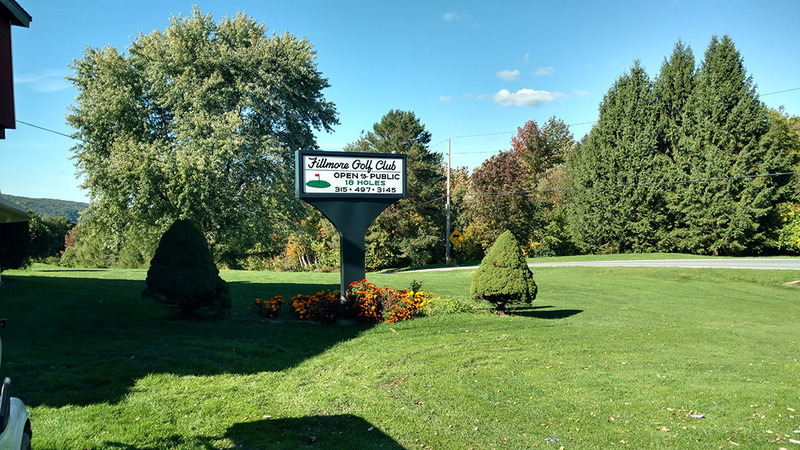 This challenging course overlooks the beautiful Owasco Valley and Lake, and has been the host course for many regional golfing events including the Cayuga County Men's and Women's District Tournaments. The original course was 9 holes, opened in 1965 and was designed by Alder Jones. The 18 hole "Fillmore" course at the Fillmore Golf Club facility in Locke, New York features 5,600 yards of golf from the longest tees for a par of 71. The course rating is 67.1 and it has a slope rating of 115 on Bermuda grass. This mountainside course is a real hidden gem with lots of very interesting, thought provoking holes...chipping and putting are tested with tough green complexes...greens roll fast and true...3 great par 3's...scenery. 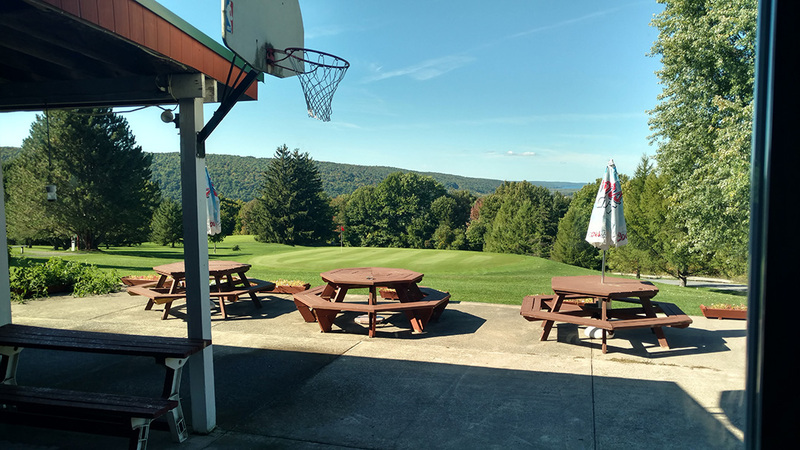 Views of Owacso Lake from 10 and 11 are unmatched in the Finger Lakes region.